Yamaha Dislavier Pianos - Music Emporium, Inc.
Disklavier - The Intersection of Artistry, Craftsmanship & Technology. 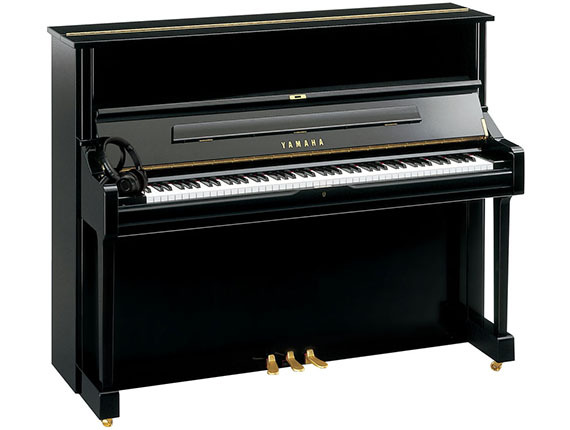 Every Disklavier starts with a world-class Yamaha acoustic piano. 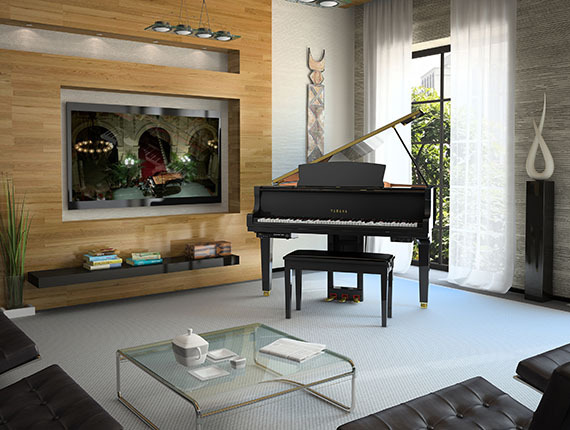 It is the only reproducing piano that's fully integrated to create the perfect music ecosystem. Over 25 years of continuous development has led to superior recording and playback features that are unparalleled in the industry. 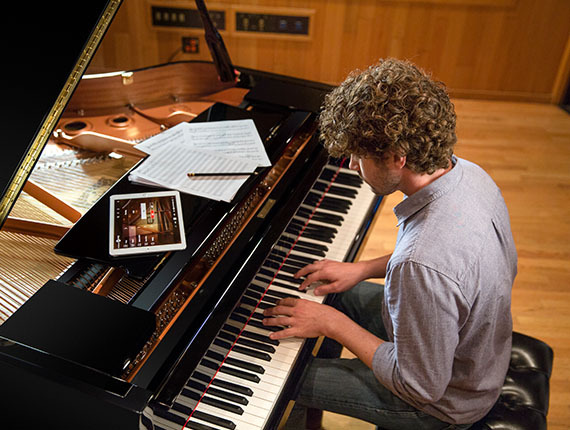 Featuring technology that allows video to be played in unison with the Disklavier and seamless compatibility with mobile devices allows control wherever you are, Disklavier Enspire series are the pinnacle of player piano tachnology. Explore the features that make Disklavier unique, and learn about available models below. A Disklavier in your home provides not only a beautiful Yamaha Acoustic Piano, it adds an entire wealth of digital features that you and your guests will appreciate. If you are looking to put your entertainment on auto-pilot, choose a station from Yamaha Piano Radio and you are ready-to-go. Looking to spend an evening relaxing at home? Choose from thousands of readily available songs from our extensive library. 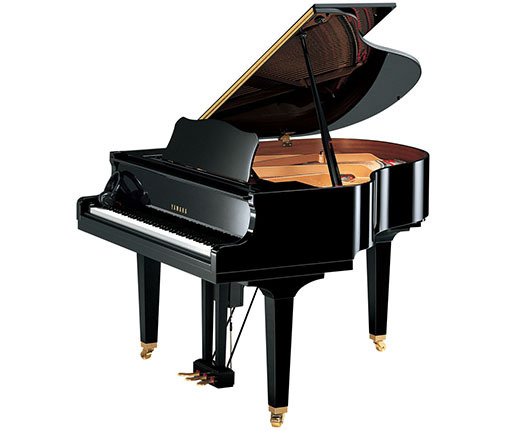 Disklavier is more than just a player piano. 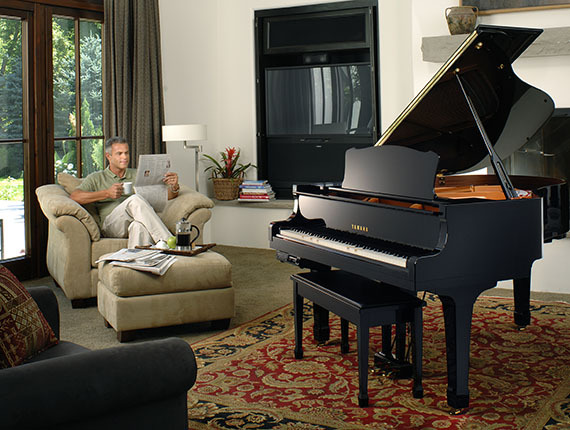 In addition to unrivaled performance reproduction, the Disklavier offers what other systems simply cannot. Video sync technology lets you see and hear musical performances that play your piano. 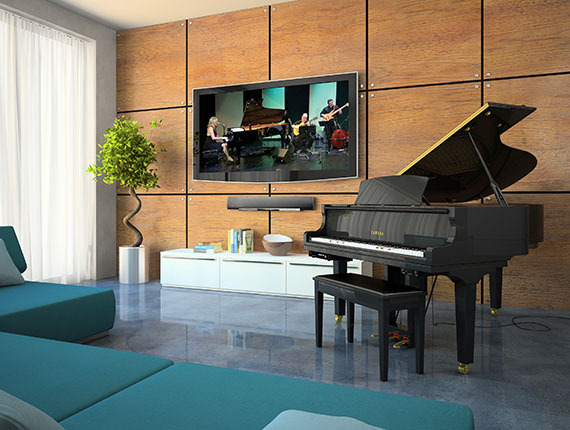 Disklavier TV provides a great selection of pre-recorded and live entertainment pieces for your piano. Wireless device control makes controlling your instrument fun and easy! Disklavier is built for the student. 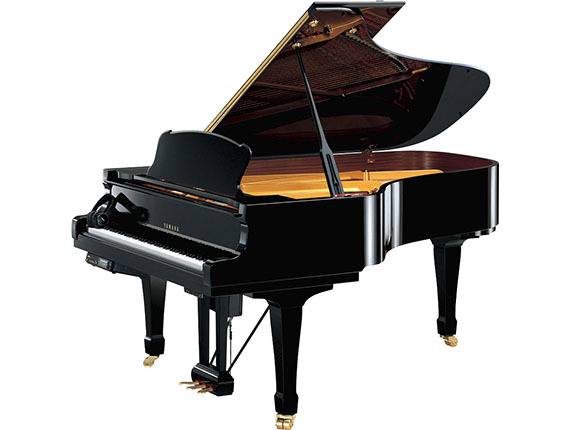 The Disklavier was originally conceived and crafted as a tool to empower music education. Improve learning with visual masterclasses, piano performance analytics, distance learning and more. Featuring 1024 levels of key velocity and 256 increments of positional pedaling, the precision of Disklavier is unmatched. Utilizing remote capabilities, the modern music institution can provide top tier artists and educators a platform to host a masterclass from around the globe. Remove geographic boundaries from the learning experience for distance learning, and empower students to audition anywhere around the world, making music education more accessible. 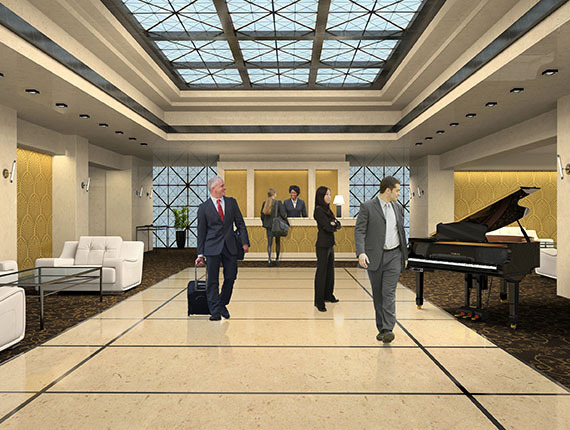 For the Corporate User, the Disklavier can make your business stand out. In a retail enviroment, the visual and sonic beauty of a Disklavier can put your customers in the right state of mind. 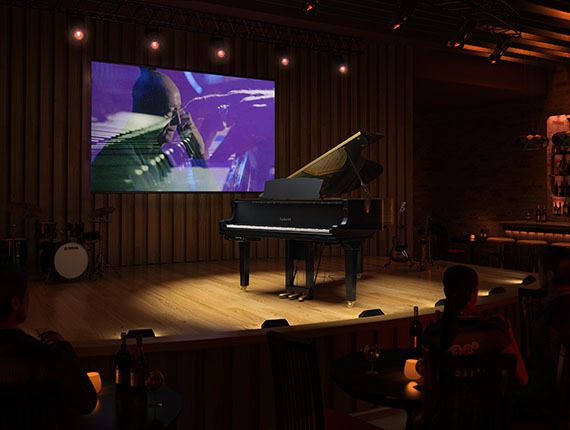 Entertainment Venues will appreciate the availability of recorded and live video selections from Disklavier TV, and Houses of Worship can benefit from the recording and playback capabilities for those times when a pianist is unavailable for service.